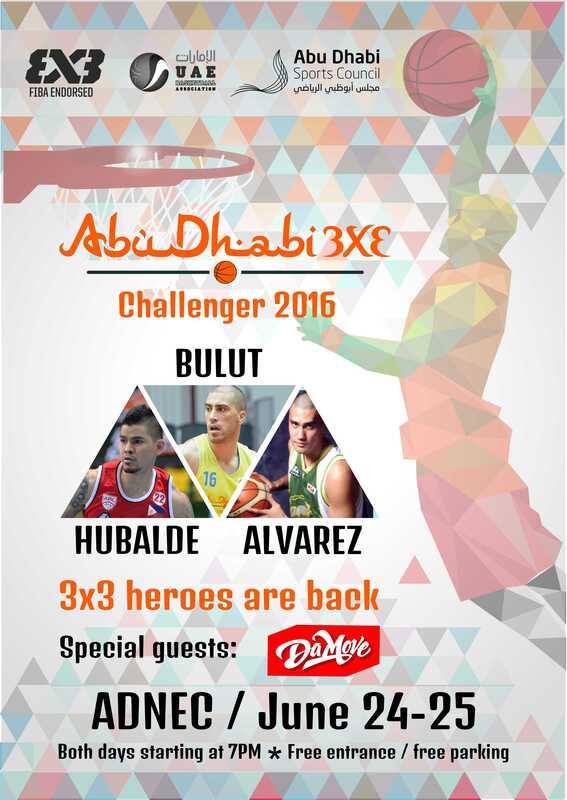 The best 3×3 basketball players, including the world number one Dusan Domovic Bulut, will battle for a spot in the FIBA 3×3 World Tour at the Abu Dhabi 3×3 Challenger, the international tournament that will take place in ADNEC, on June 24-25. Paving the way for the pinnacle event of the year, the Abu Dhabi FIBA 3×3 World Tour Final (October 28-29), the Abu Dhabi 3×3 Challenger will have at the start teams from ten countries, five of them being part of the World Tour last year, while the special guests are the members of Da Move Crew, the best freestyle team in the world. Al Wahda Novi Sad, the FIBA 3×3 World Tour winners last year in Abu Dhabi are the heavy favorites, but the competition will feature a lot of top names from the FIBA 3×3 World Ranking. Eight players from the Top 10 and twelve players in total from Top 20 in the world will hit the court installed in ADNEC, part of the Abu Dhabi Sports Festival. Former NBA player Donte Greene, member for four years of the Sacramento Kings, will showcase his 3×3 skills in Abu Dhabi, together with the local AUD star Amer Al-Sati, while the stars of the Philippines Basketball Association, Paulo Hubalde and Rich Alvarez, will try to take again Team Manila into the world final. The top two teams in the competition will qualify for the FIBA 3×3 World Tour Masters in Japan, from where they will have the chance to fight for a place in the Abu Dhabi World Tour Final. 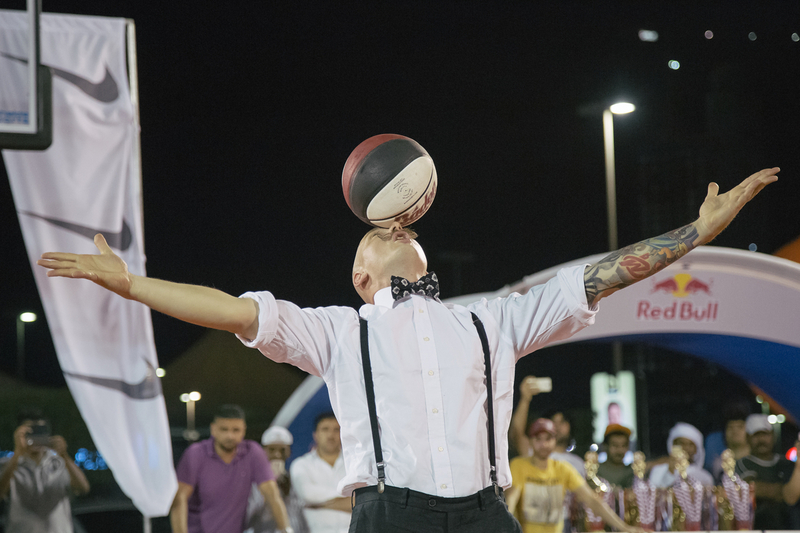 The games will start each day from 7PM and the admission is free of charge for all the basketball fans coming in ADNEC for Abu Dhabi 3×3 Challenger, as well as the parching. People will have a lot of other activities beside the basketball games, including mascots, face painting, contests with prizes and more.